Need an Investment in Your Business? Home » Blog » Need an Investment in Your Business? 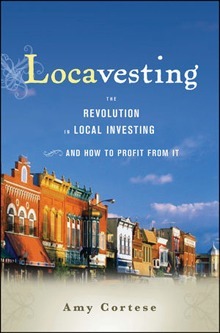 Read more about find locally owned businesses, Locavesting, shop local, small business help.